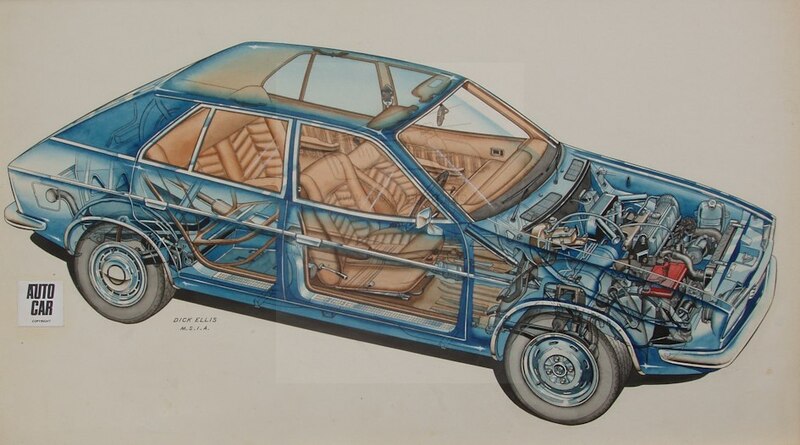 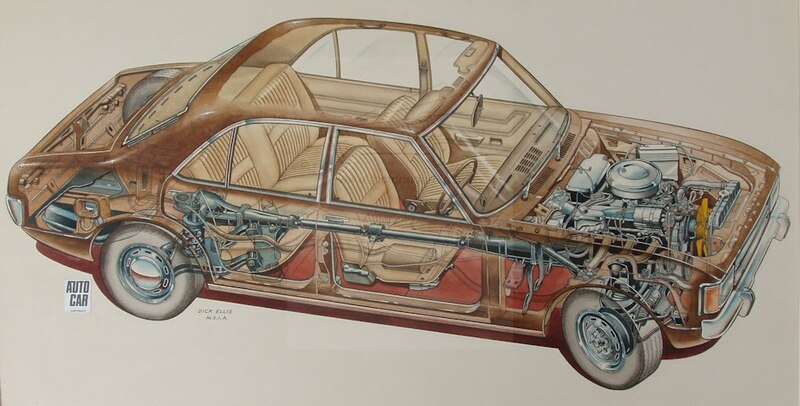 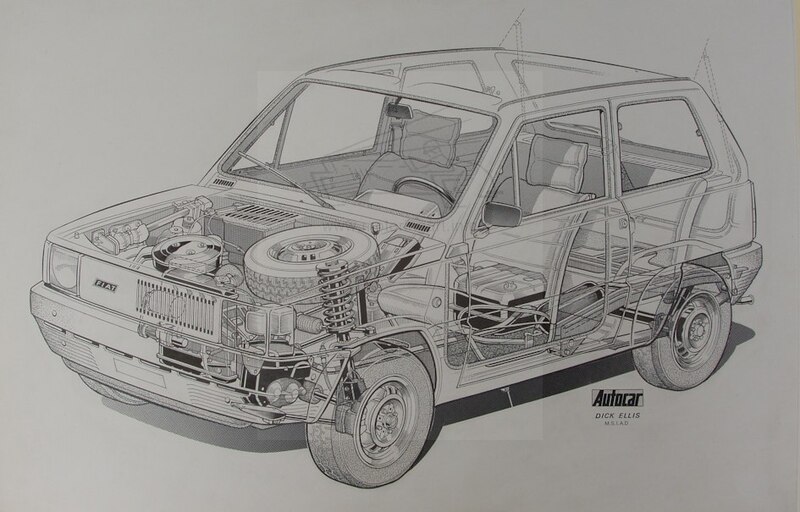 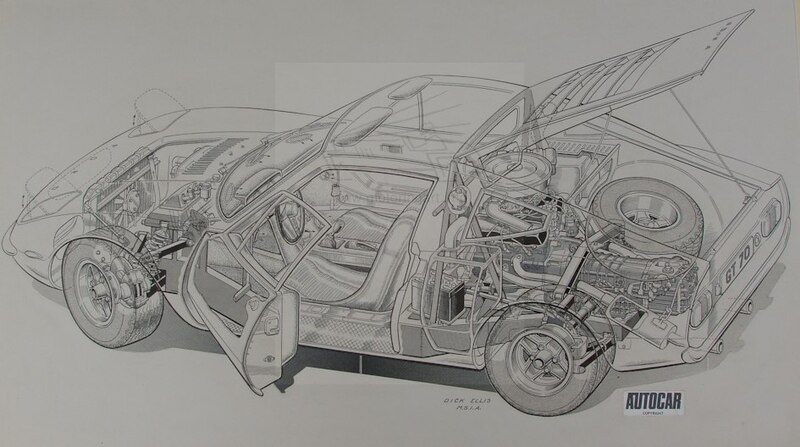 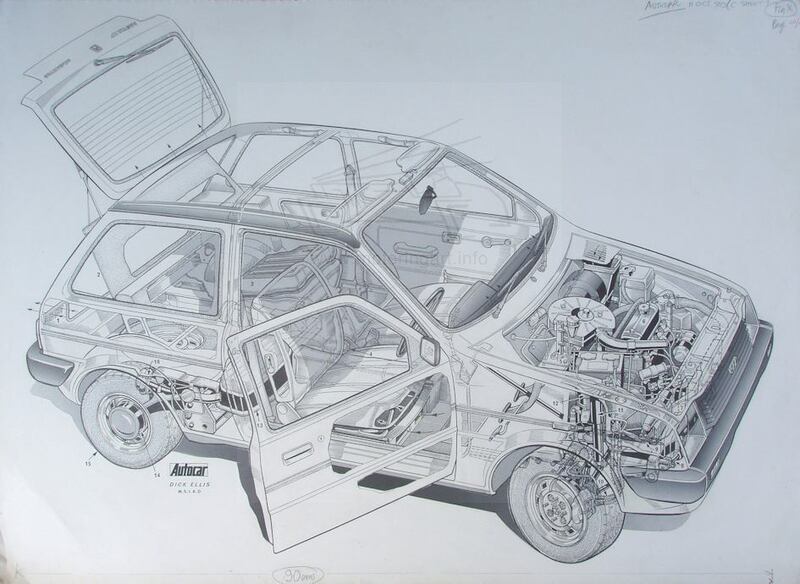 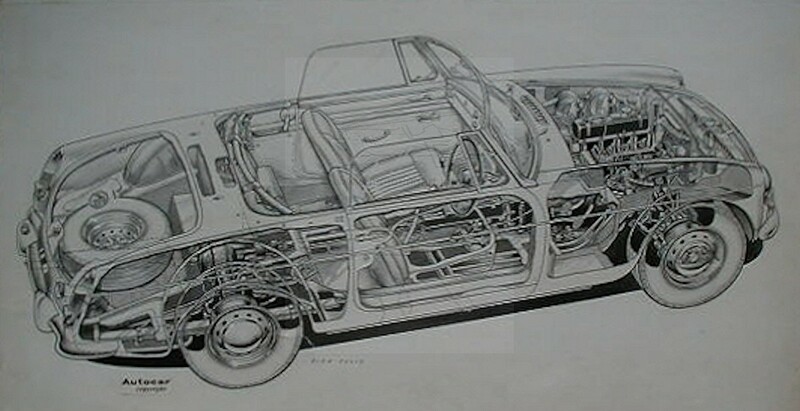 Cutaway artist who worked for The Autocar magazine. 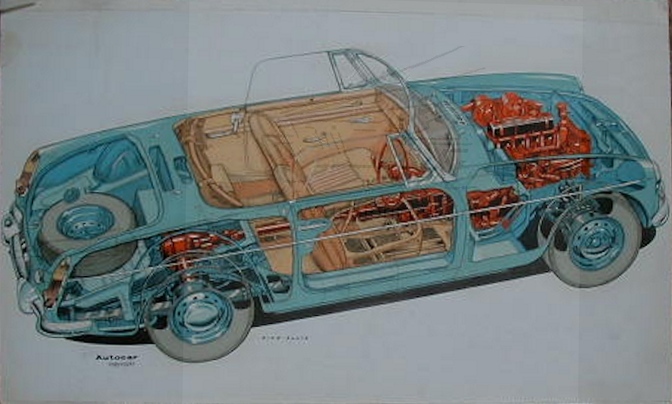 Did some excellent colour cutaway art. 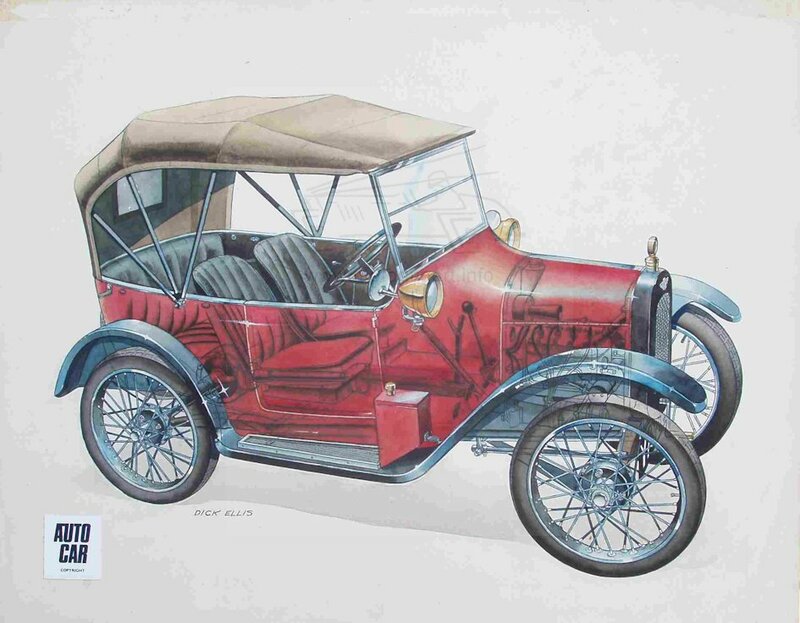 Believe he was born in 1919 and retired in 1984 and died in 1998.